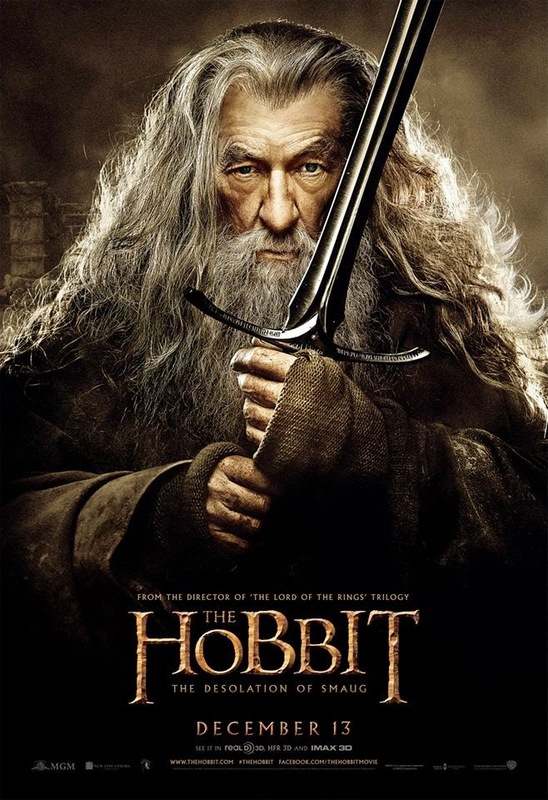 If you are like me who've been complaining about the lack of official character posters (who wouldn't as there where a plethora of character posters (featuring a dozen Dwarves, Gandalf and Bildo) circa An Unexpected Journey, especially during the Comic-Con), then you are in for a great luck. 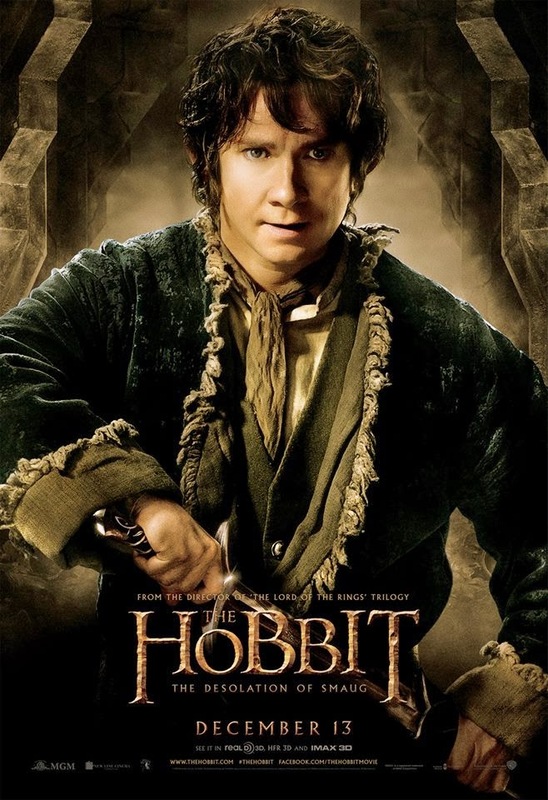 Lucky 7 indeed, as Peter Jackson just unveiled 7 'bloody hell' character posters for The Hobbit: The Desolation of Smaug on his official Facebook page. 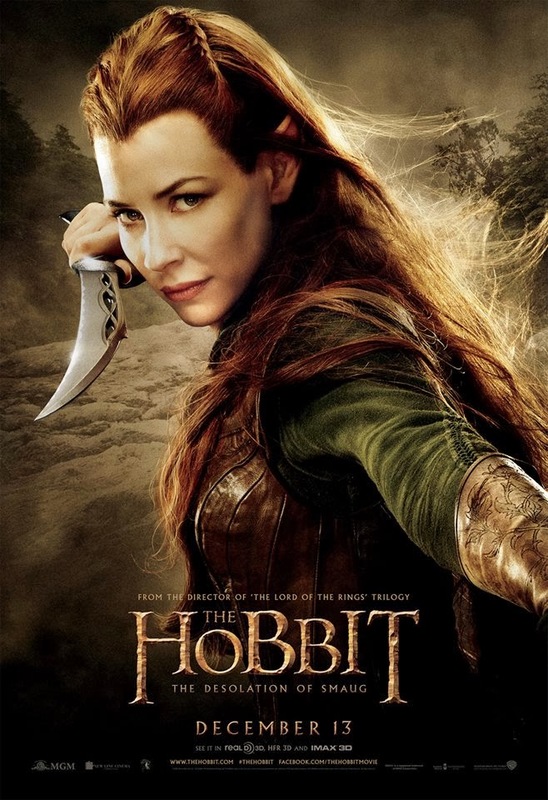 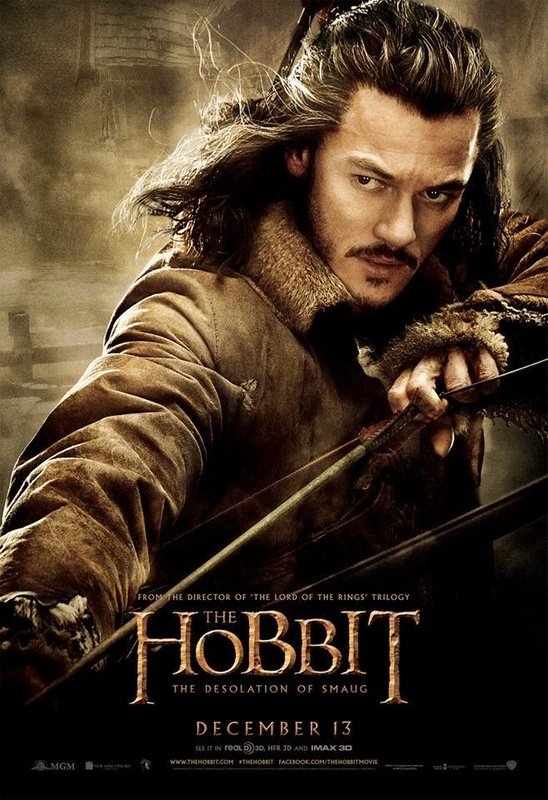 The posters feature the usual suspects, I mean major characters and players of the movie: Bard the Bowman, Bilbo Baggins, Gandalf the Grey, Legolas Greenleaf, Tauriel, Thorin Okenshield, and Thranduil The Elven King of Mirkwood. 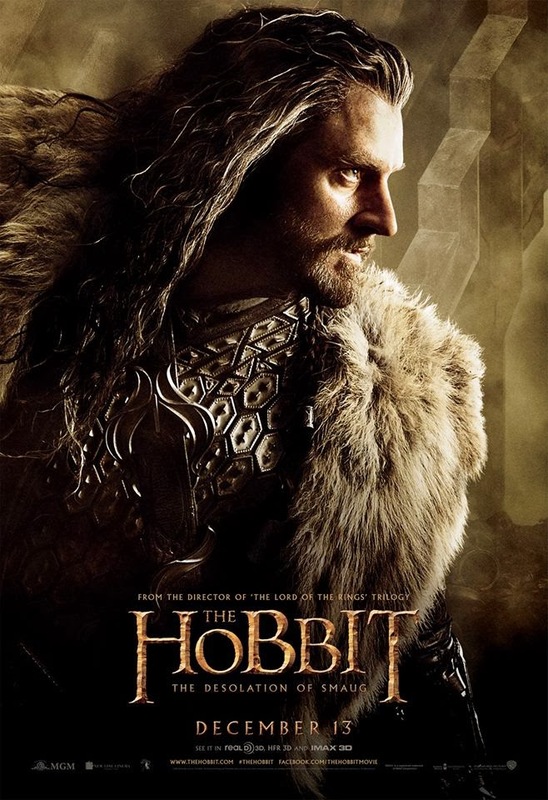 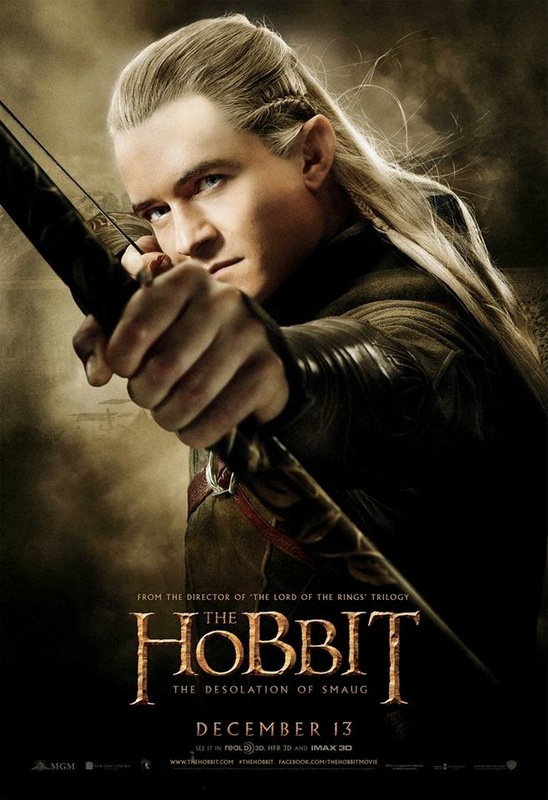 Which of these The Hobbit: The Desolation of Smaug character posters tickles you the most? 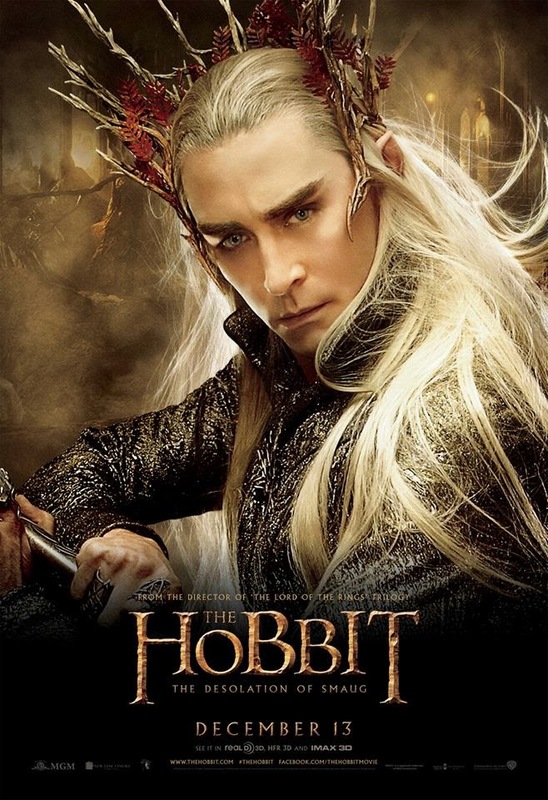 The Hobbit: The Desolation of Smaug will start rampaging in theaters on December 13, 2013.